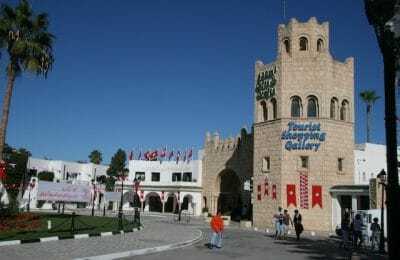 How things change, Bizerte once considered the sleepy town to the North the fifth largest, but least well connected of Tunisia’s cities, is about to get a definitive project “Bizerte Marina” to bring it up to speed. 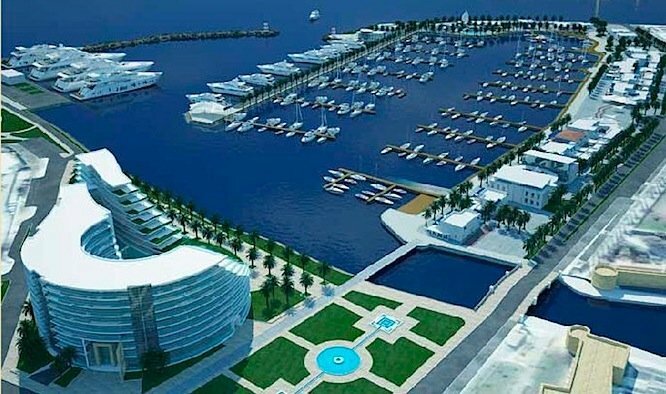 Due to break ground in late 2008 and to be completed by the end of 2011 (note as yet to be completed Dec 2014) the Bizerte Marina (Bizerte CAP 3000) the project leverages Bizerte’s main advantages. Excellent location in the middle of the Med and being one of the nearest points between Africa and Europe. Existing maritime expertise and commercial shipping facilities. A beautiful historic central port and French town centre ripe for renovation and improvement. 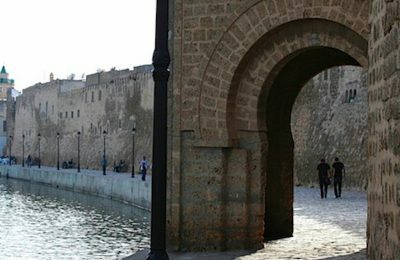 Far from being a simple real estate development, the Bizerte Marina is more of a fundamental improvement to the facilities offered in Bizerte. Offering residential, retail, catering,conference facilities along with first rate yachting facilities which will offer those who choose to moor their craft here, a low cost of ownership, tax free status, excellent location whilst enjoying state of the art facilities. 12000m2 of commercial and entertainment facilities. 2500m2 World class aquarium and southern Med research centre. 40,000m2 residential development featuring views of old port and Marina. A key unique point of this development is that it is not going to be disconnected from the old town but enhance it. The development sits astride the entrance to the old port and is low rise meaning it does not dominate the older buildings nor are any older buildings lost in its construction. In addition, the marina will provide many jobs to the local population and also includes a much needed program of restoration for the old building within the port itself thus any increase in visitor numbers will surely have a increase within the old port and the local businesses there also. 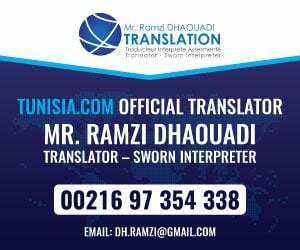 There is a sales office for the project at the front of the Bizerte Resort hotel though you may have to call the sales office before you view.